Feminine Ivy purse made from grained cowhide. 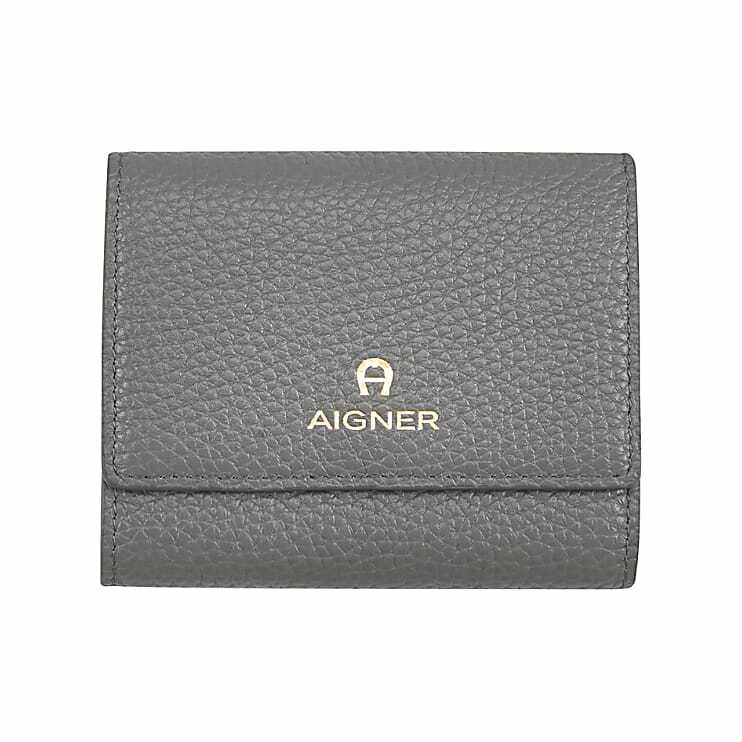 With AIGNER logo on the front and front flap with magnetic closure. Four credit card slots, one coin pocket, one bill compartment and a multipurpose pocket keep everything organised inside.